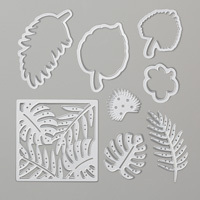 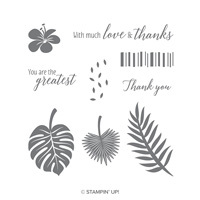 Tropical Chic Clear-Mount Bundle | Plant Stamps & Dies | Stampin' Up! 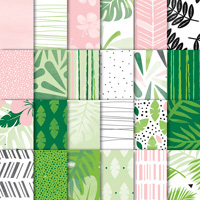 Whatever your inspiration (Jungle Book, your best vacation ever), the projects you create with this set will be eye-catching! 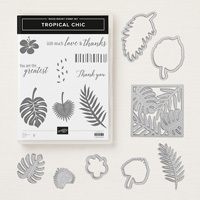 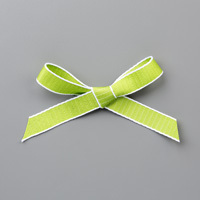 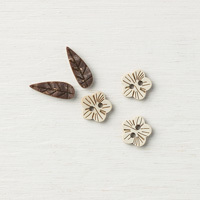 Create die-cut tropical ornaments in record time with Thinlits dies and the Big Shot. 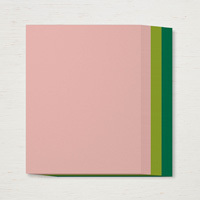 The largest die can be used as an awesome peek through on a card front.